Israel poker reservation. A lot of weak players. 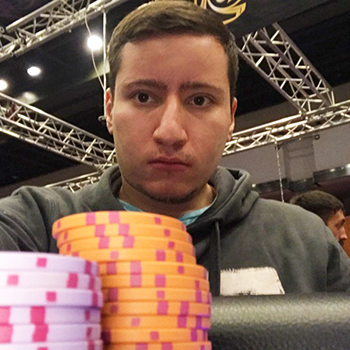 PurePlay Poker is an Israeli poker room with players from Middle East countries. The main clients of the room are live players. The need in such a room drastically increased as on June, 27 2016 PokerStars departed from Israel. PurePlay Poker can be seen as online continuation of common casino. In order to get PurePlay Poker access and terms of play in it you have to contact affiliate manager. Peak of the traffic in it is in evenings. Due to cultural traditions, there is almost no traffic in PurePlay Poker on Saturdays. Game currency is Israeli Shekel (ILS). Currency exchange rate $1 = 3.76 ILS. Stakes in the room - NL1/2 is NL50, and NL50-100 is NL2.5K. The number of connections reaches couple of hundreds. The specifics of play in PurePlay Poker is that they mostly play at middle stakes and higher up to NL2.5K- PLO2K. Play at the highest stakes is only available in evenings at couple or three tables. NL50-NL100 are the most popular stakes – up to 5-7 tables in the evening. The stakes higher has almost the same number of tables. Omaha is as popular as Holdem. 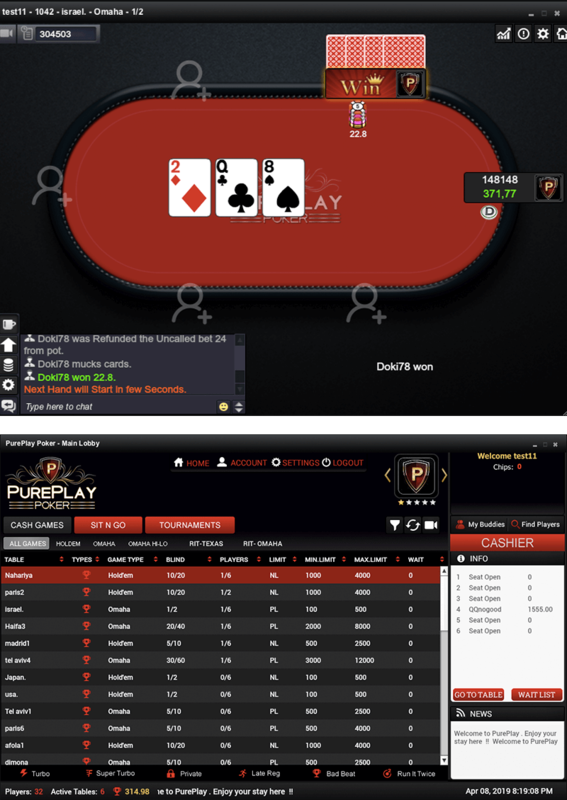 PurePlay Poker has browser version of the client. The only big disadvantage is in absence of trackers support. It is made in dark tone has a set of settings and functions. The fonts in lobby are well read and perfectly seen at the tables. The design of table is minimalistic and very comfortable. The client of PurePlay Poker can be called the best among these kind of clients. Rake in PurePlay Poker is 5% with big caps. Rakeback in this room as additional payouts from affiliate is paid by us, PokerProDeals. Get to know what size of rakeback and on which term you will be able to receive in PurePlay Poker in our skype or by any other ways to contact us at our contacts page at PokerProDeals web site. 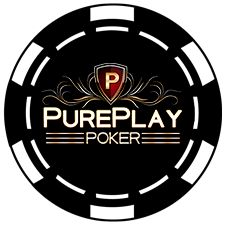 How to register in PurePlay Poker?